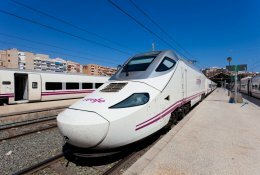 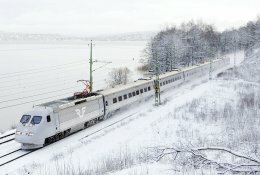 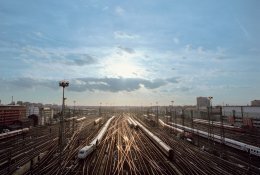 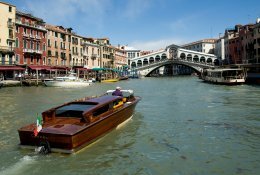 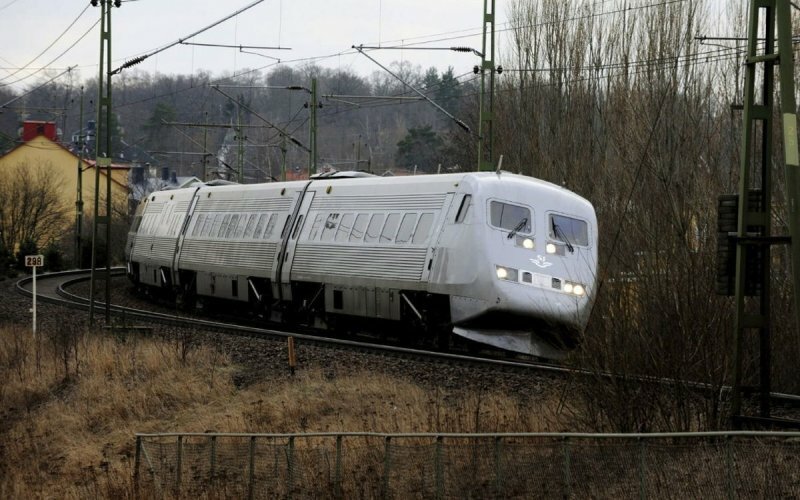 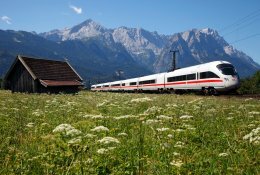 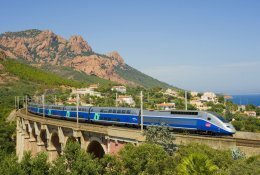 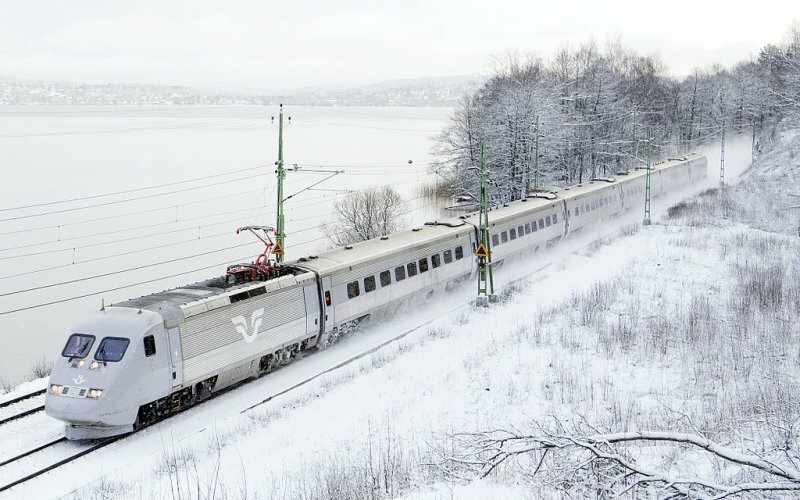 Trains in Sweden - Book Now Your Train Tickets! 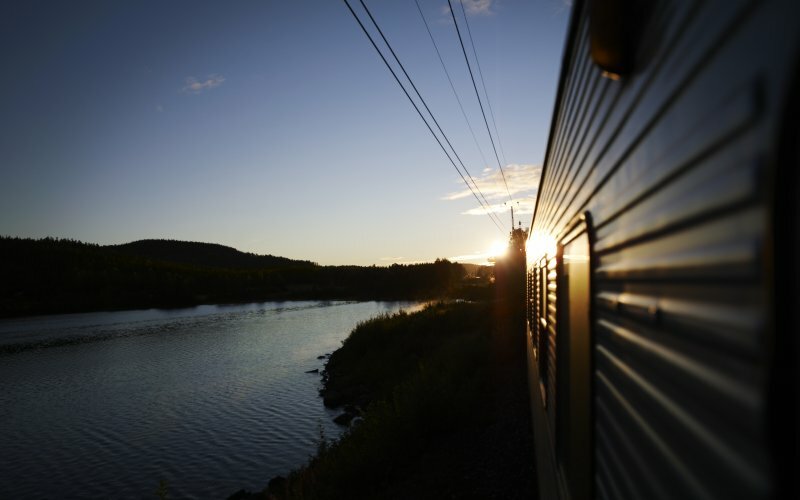 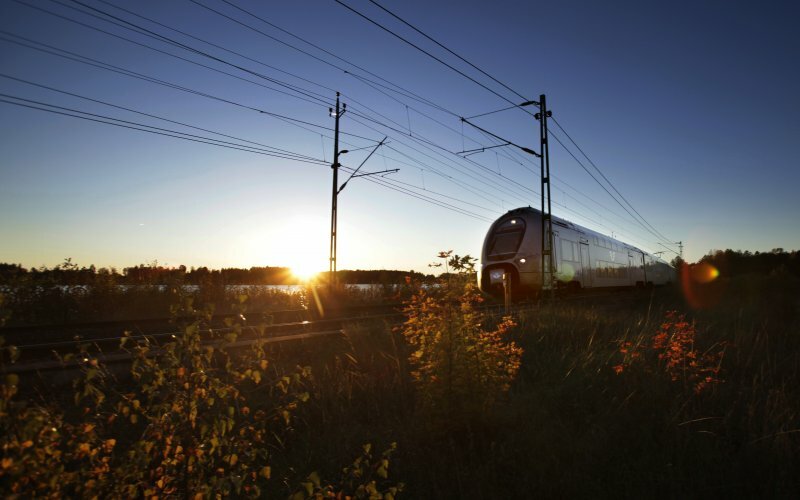 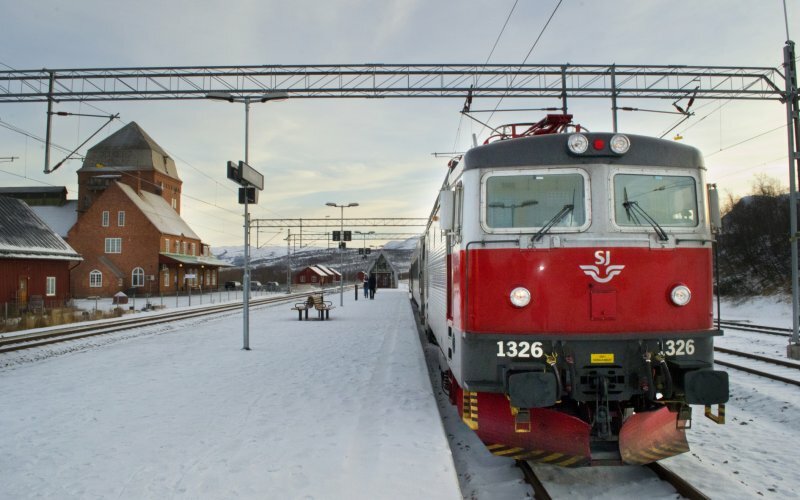 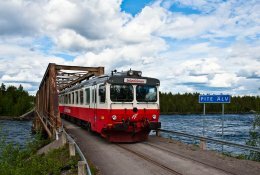 Scenic train route: night train from Stockholm to Narvik, fall asleep in an endless Swedish forest, wake up in the surreal landscape of northern Sweden. 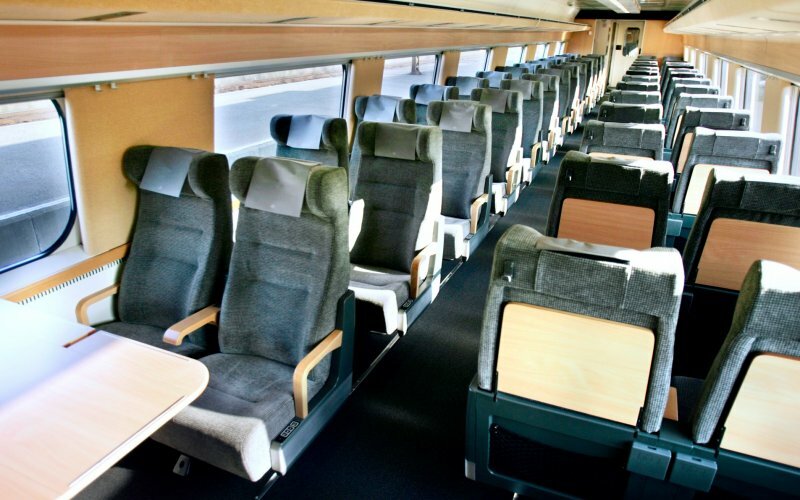 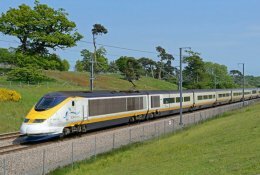 Free breakfast when departing for 09.00 on Mondays-Fridays and travelling on an exchangable ticket. 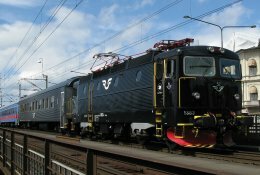 SJ is the name of the national railways of Sweden. 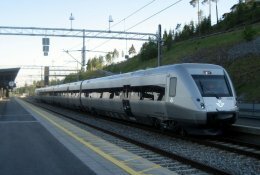 SJ exploits all major lines in Sweden, like Malmo to Gothenburg, Gothenburg to Stockholm and Stockholm to Umea and Abisko. 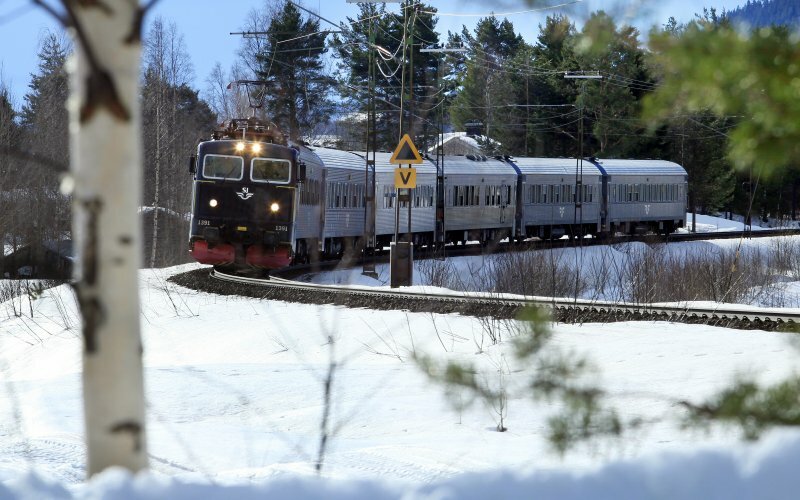 SJ doesn't run the private Inlandsbanan, the picknick train through the endless Swedish forests.